This is another sample sheet I've drawn to illustrate uses for sheets from my Dungeon Desk Pad Kickstarter. It shows a cliff-top keep with a nifty double drawbridge to keep enemies out. I've added a couple off additional plans of the keep. One shows a side elevation, and the other has numbered locations. 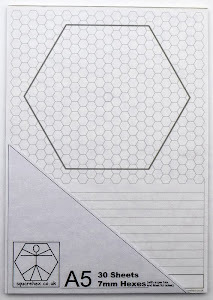 I drew these additional plans on one of my 3.5mm grid pads, cut them to size, and stuck them to the sheet with glue dots. The Kickstarter campaign has just 30 hours to go! 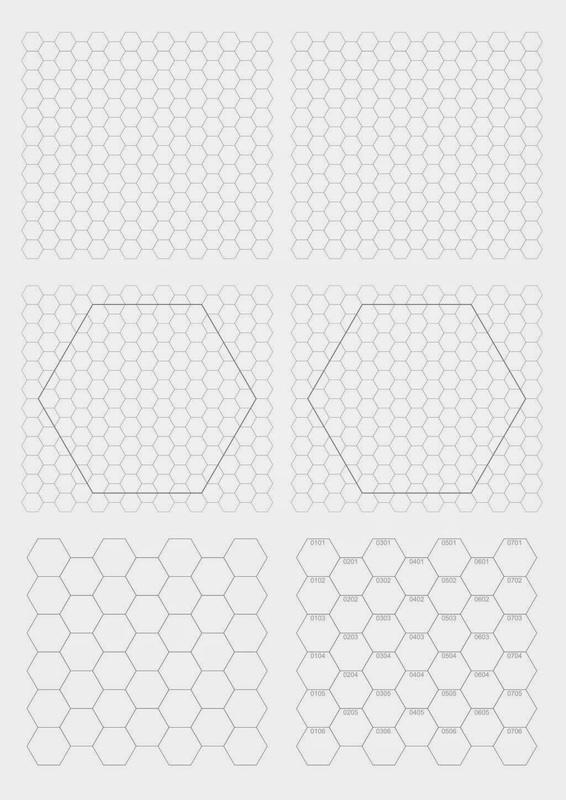 It has passed the Hex Sticker Sheets Stretch Goal, and, including several large offline pledges from overseas backers, it is almost halfway to the Extra Pages Stretch Goal. This is another sample sheet I've drawn to illustrate uses for sheets from my Dungeon Desk Pad Kickstarter. 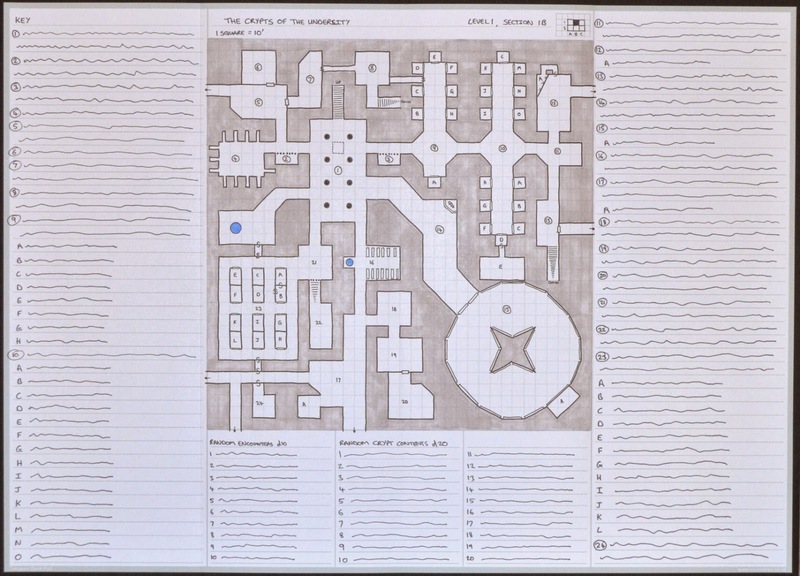 This time I've shown how one of the sheets could be used to by the players to chart their progress through a dungeon. It is based on the Stonehell (Michael Curtis's excellent megadungeon) game that I am a player in. 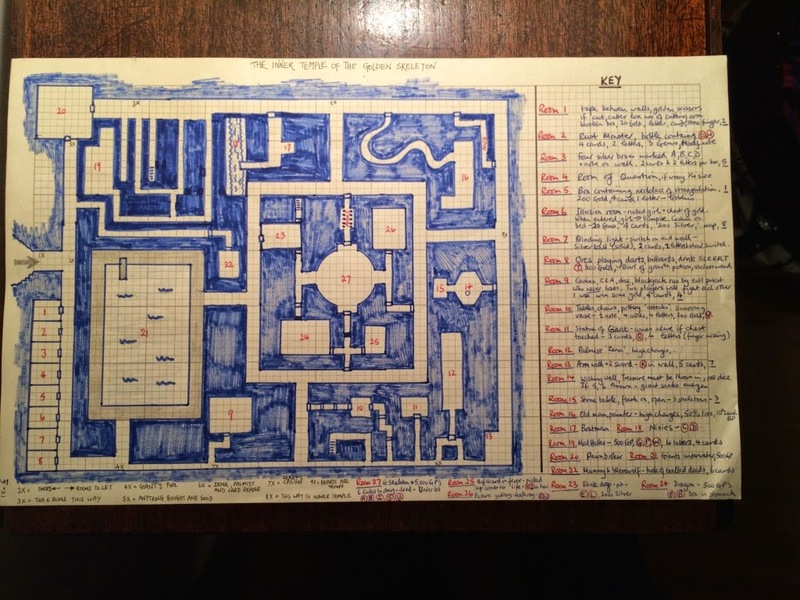 As it is based on a 5-year old hand-drawn map and notes I apologize for any mistakes on it (as a player I can't look at the book to check it). The columns on either side are used to add details of encounters and places of interest, whilst the small columns below may be used for tracking kill, treasure, etc.. The Kickstarter campaign has reached another Stretch Goal and the sheets in the pad will now be printed on top quality 120gsm paper. 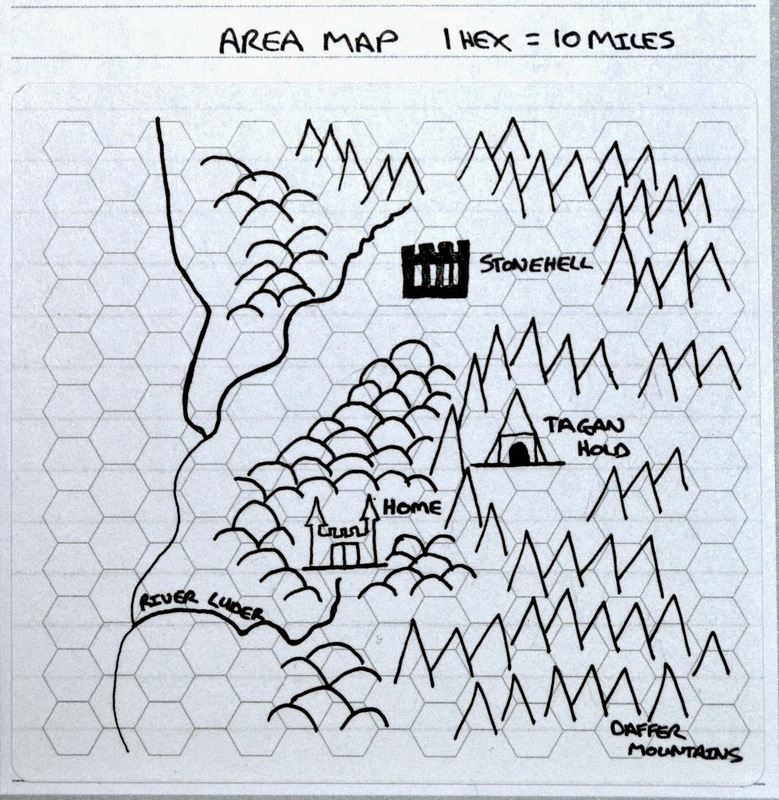 The next Stretch Goal will add some useful hex sticker sheets that will allow small outdoor areas to be mapped alongside dungeons all on the same sheets. I've added one to my Stonehell map as an example. This is another sample sheet I've drawn to illustrate uses for sheets from my Dungeon Desk Pad Kickstarter. As the pads are A3 they don't fit on my scanner, but with the sides folded back they are just the right size for scanning. 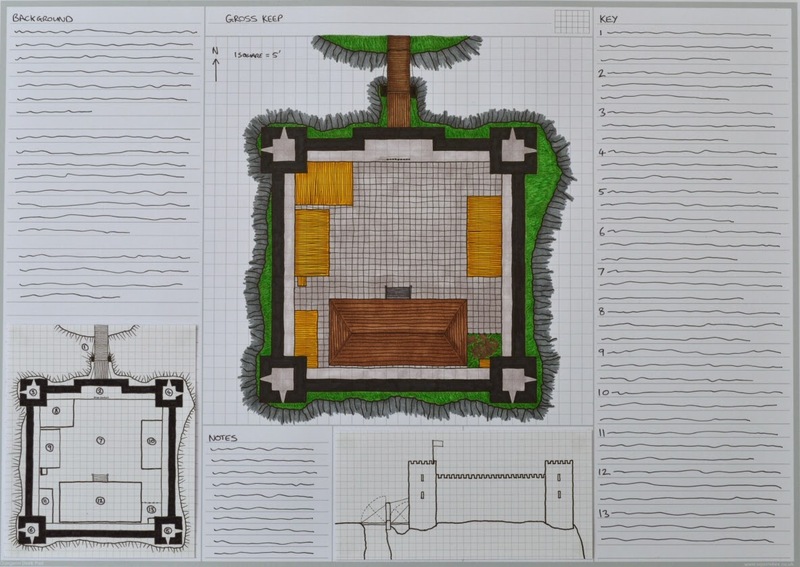 I've included a photo of the whole sheet along with a scan of the map portion. I've also added a scan of the previous map that I first posted a couple of days ago. 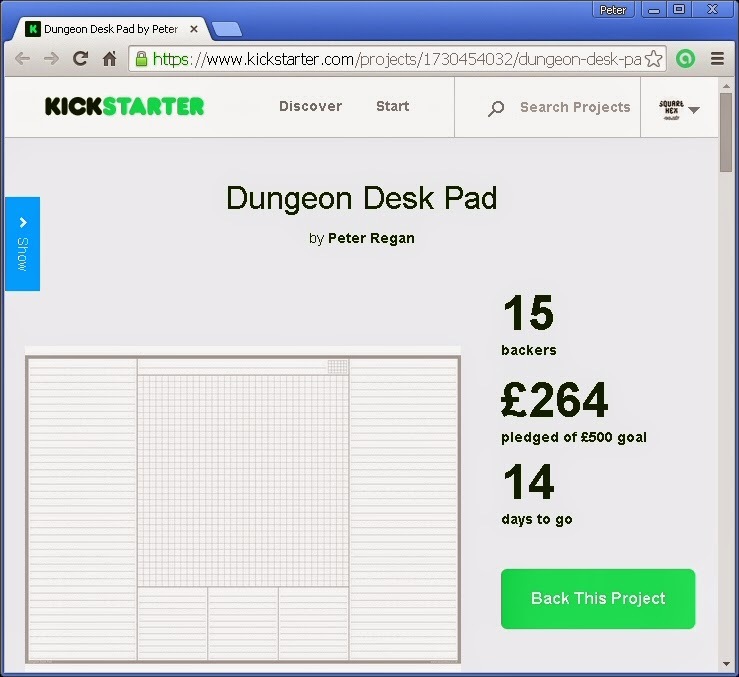 The Dungeon Desk Pad Kickstarter is less than £200 from its next Stretch Goal. I'll post another sample sheet with a map tomorrow. 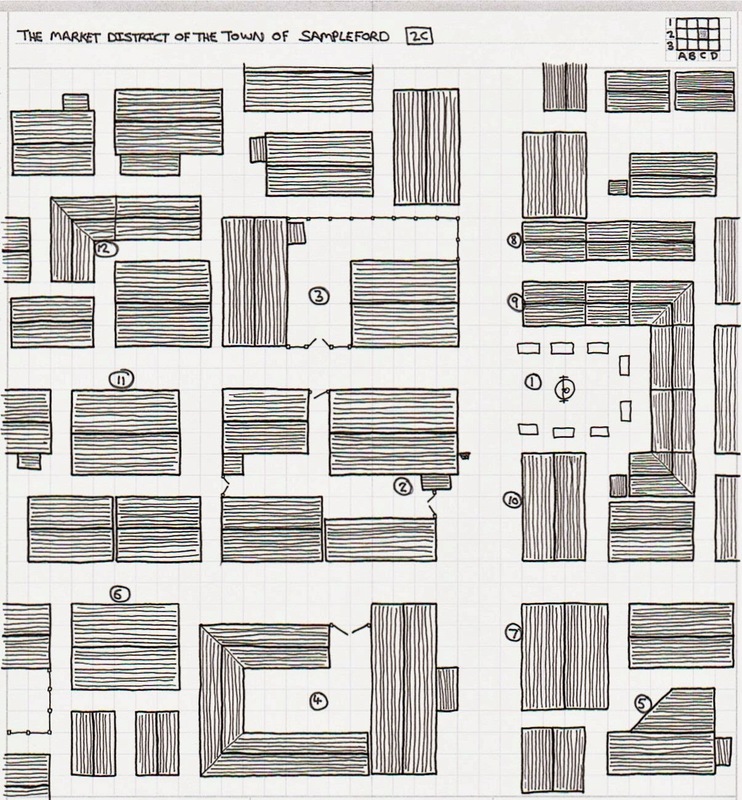 I've drawn a few sample maps to support my Dungeon Desk Pad Kickstarter. The first one shows the Market District of the the Town of Sampleford. I've only had time to write headings for the text blocks but they give a general idea of how the sheets might be used. The large left and right columns are used to describe locations of interest on the map. 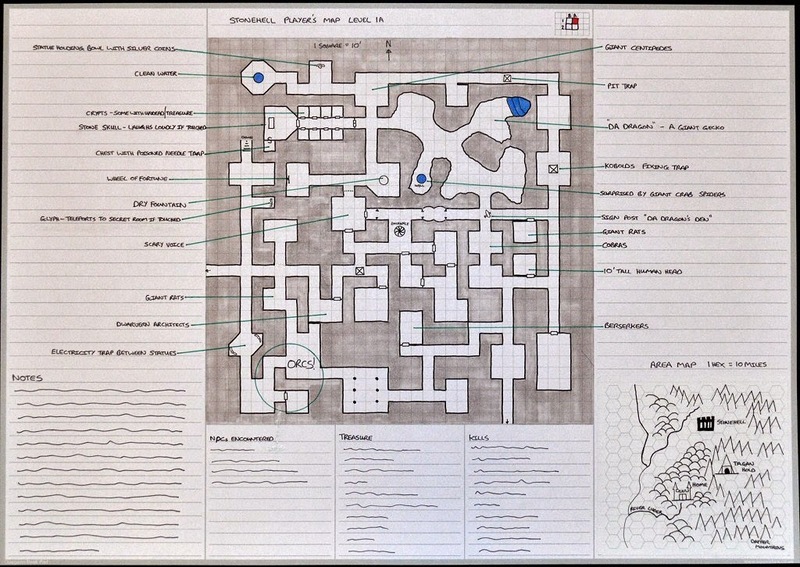 Then the 3 smaller columns under the map are used for a random encounter table, a rumor table, and one is left empty for notes. 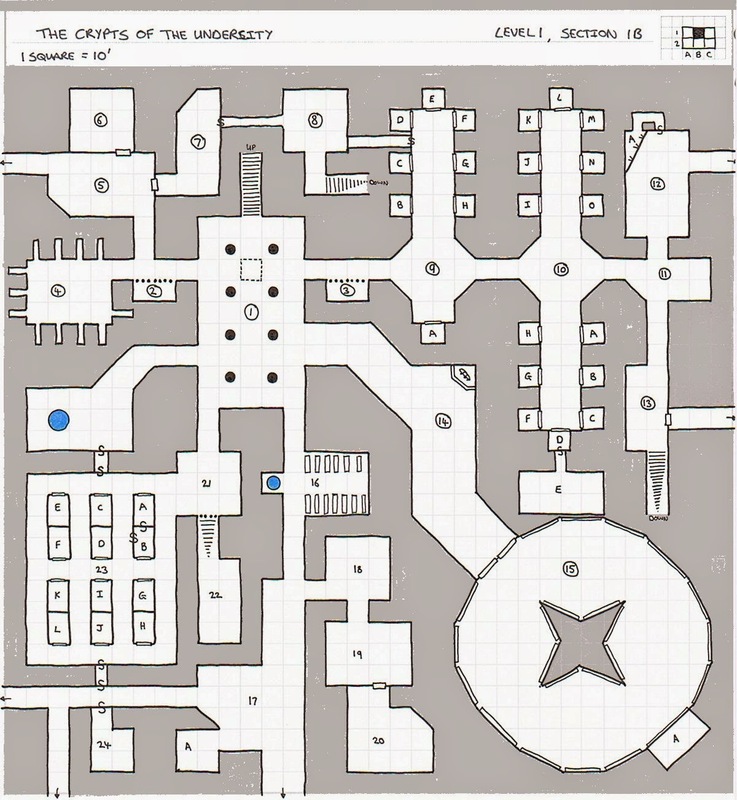 I'll put another map up in the next day or two (probably a dungeon one). The Kickstarter campaign is going very well. In just over 2 days, it has blazed through its funding goal and the first 2 stretch goals. This means that for no extra cost, the pads have been substantially upgraded with heavier paper. If we can hit the third Stretch Goal, they get smoother, whiter paper stock as standard too. The Kickstarter campaign is going very well it has already passed the initial goal and one stretch goal, and is closing in on the second stretch goal. We're already over 50% funded in just over 2 hours. 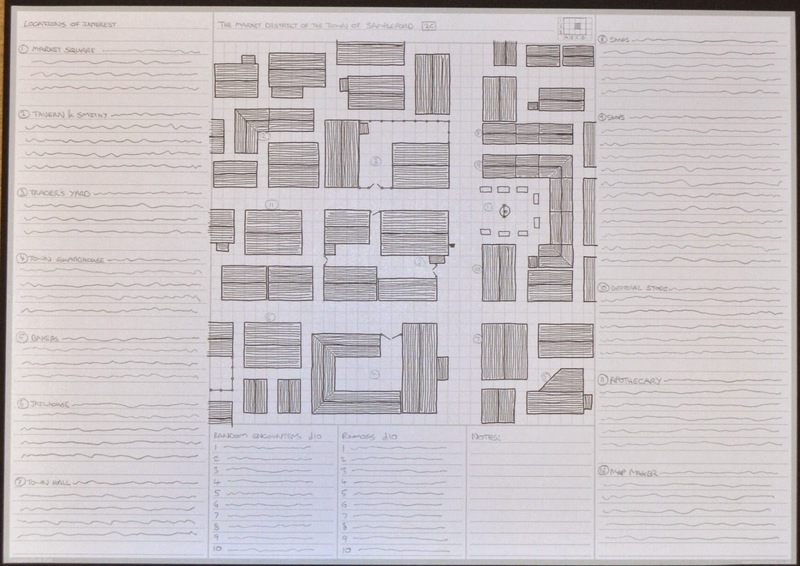 I'm delighted to report that someone (thank you Red Orc) has found a sheet of the elusive mapping paper and sent me a scan. 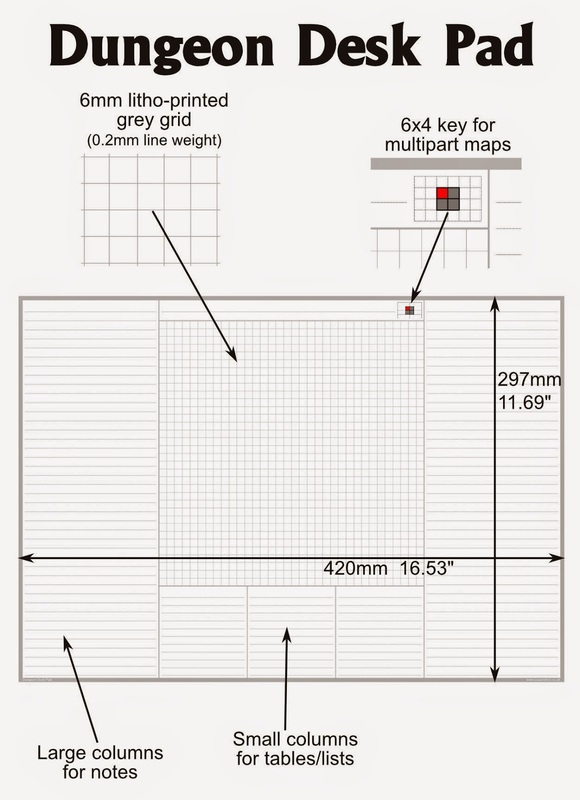 As a couple of people suggested the paper is printed with two grids (the second being offset by about 1mm). This means the small gaps between grid lines are ideal for shading in a walls. I've printed a couple of sheets of the paper out and will try drawing a map on them tomorrow. 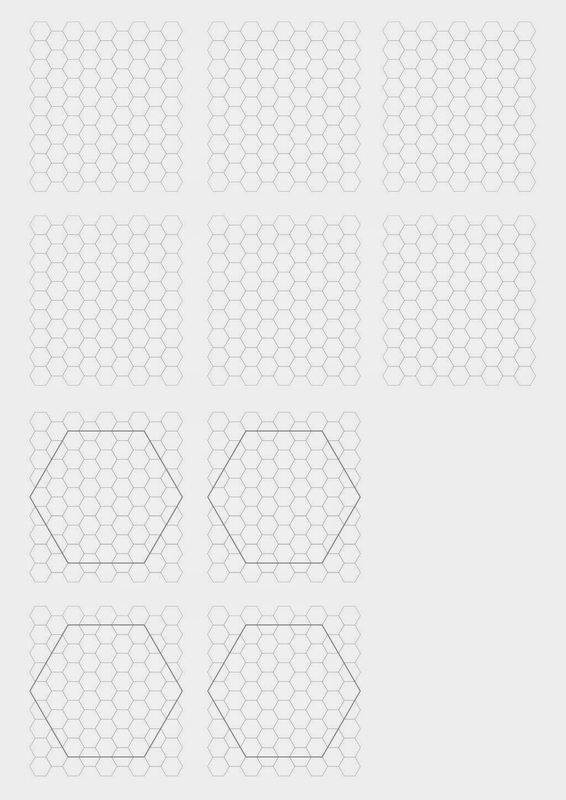 The main squares are around 3mm which is quite small. 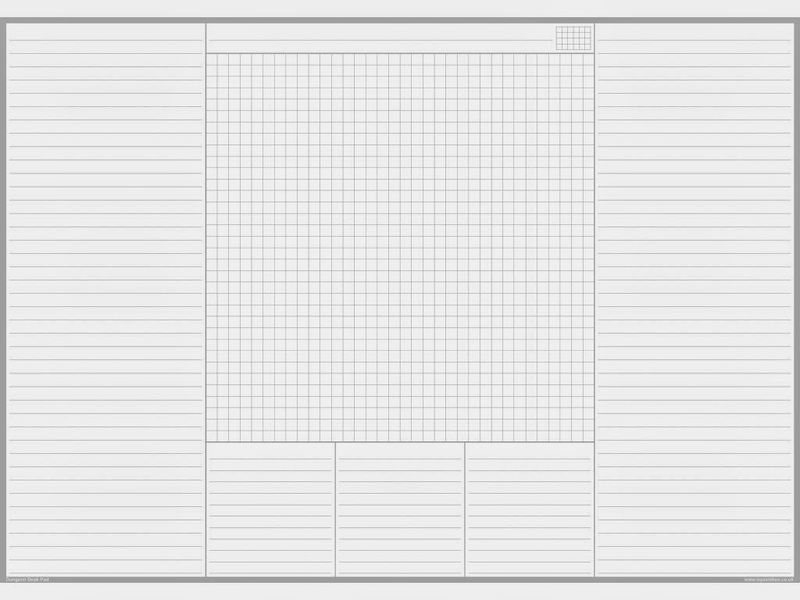 I think if I were to print a pad of these sheets I'd want them to be double-sided with a different sized grid on the reverse side. If anyone would like a copy of the full-size scan, send me an email (oubliettemagazineATyahoo.co.uk) and I'll be happy to send it to you. 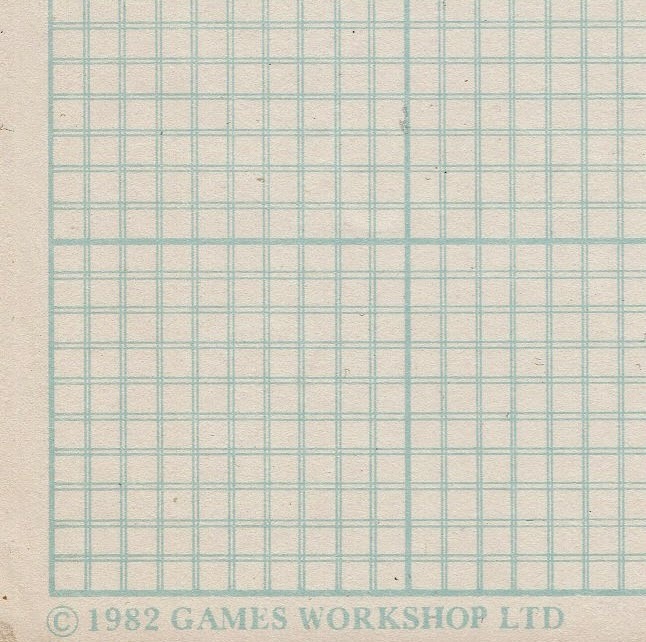 Back in the 1980s I dismissed this product as just graph paper and never bothered picking up a pad. I seem to recall it was printed with extra lines that could be used to create thick walls in maps. The image of the cover (below) is the only visual trace I can find of the product on the web. 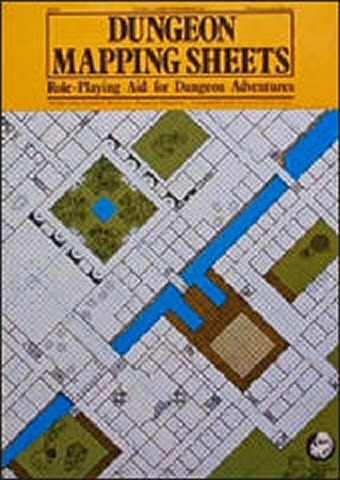 Does anyone have a better photo of the product, or even better a scan/photo of one of the sheets? 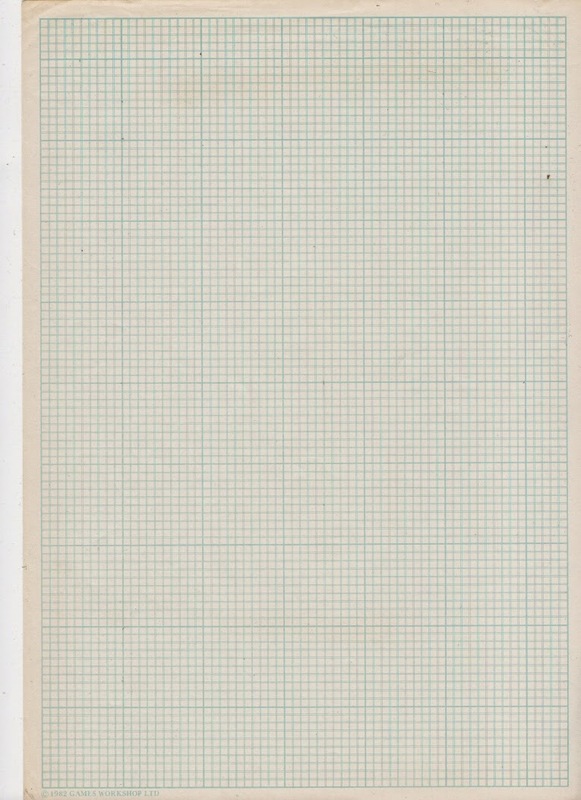 I've been thinking of printing a similar type of paper and would love to get a better understanding of the dimensions/line weights/colour they used.